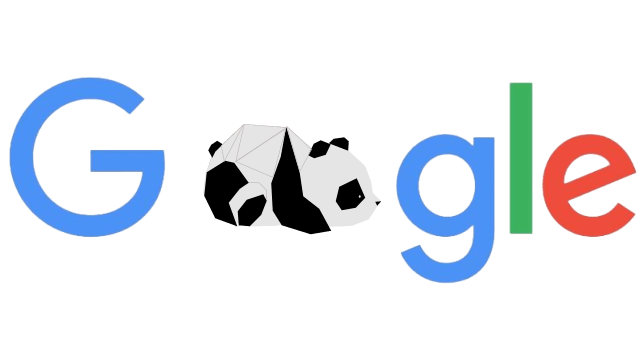 Google’s Panda is a ranking algorithm that was first released in February 2011. The change aimed to lower the rank of “low-quality sites” or “thin sites”, and return higher-quality sites near the top of the search results. It is Now Part Of Google’s Core Ranking Signals. If you are publishing decent, relevant content to your site then not much. Publishing content just for the heck of traffic is not a good idea. This is the main reason why Google made the update – because a lot of sites were taking a lot of content just for them to attract more visitors from the search engines to go to their site and give some impressions and clicks to the ads. They don’t really care about the quality of the content as much as the traffic they are getting from it. As a real business trying to generate real hits this Google Panda update is only a good thing. It will all be changes made behind the scenes and will not effect your websites day to day function. Keep posting decent, real content and you will be rewarded!